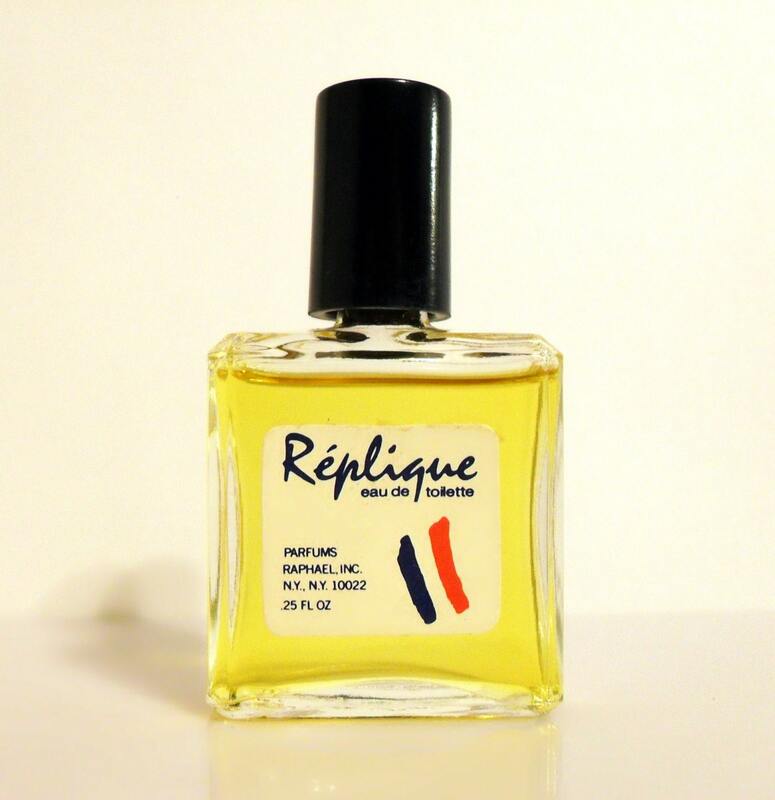 Vintage 1980s Replique by Raphael 0.25 oz Eau de Toilette Splash Miniature Perfume. The bottle is full of perfume - see photo for the actual fill line. 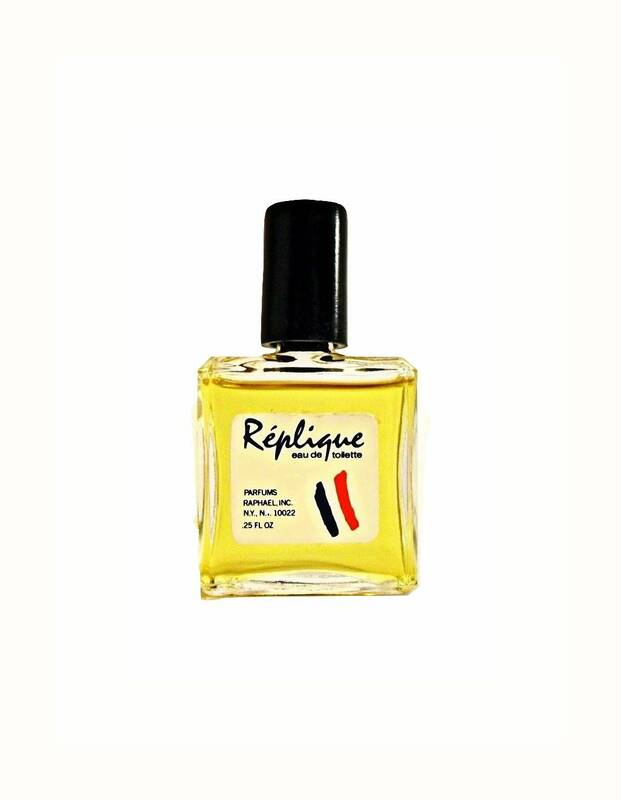 Replique is classified as a floral chypre perfume with strong aldehydic and lemony top notes. 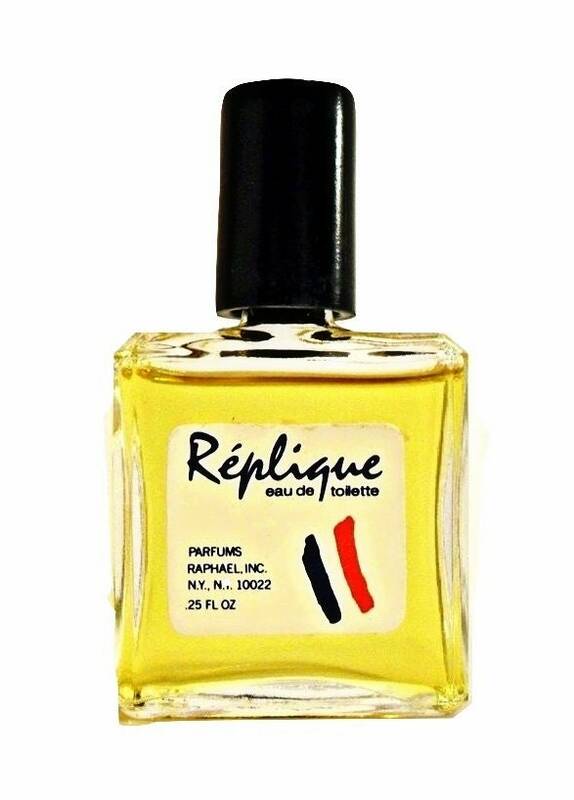 Top notes: aldehydes, Italian bergamot, clary sage, coriander, cardamom, Sicilian lemon, neroli, orange. Middle notes: clove bud, Egyptian jasmine, lily of the valley, orris, rose, tuberose, ylang ylang.